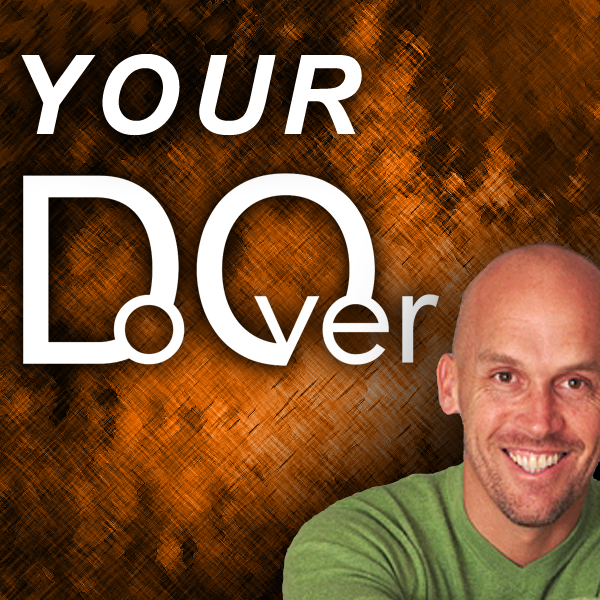 Never did I expect the Your Do Over podcast to become so popular so fast. I’m so grateful that it did, though. The “Ready, Fire, Aim” approach to producing a podcast taught me many lessons about podcasting as well as how this counter-intuitive approach can produce tremendous results. At the very least, it produces A result of which wouldn’t have been produced had the action not been taken. Just a quick thought… Where in your life are you getting ready to get ready? Where and how could you implement the “Ready, Fire, Aim” approach in your Do Over? By just taking action and adjusting along the way, I have a very popular podcast from which I can produce and share my story, thoughts and ideas. My big fear was that nobody would care, and is so often (if not always) is the case, “There’s nothing to fear but fear itself.” One of the adjustments I had to make along the way was in my podcast hosting. I actually had to change hosts twice. I didn’t do enough research in what constitutes a good podcast host, and because I didn’t… I had to re-start Your Do Over twice each time losing my subscribers, an event that most podcasters would consider a tragedy. Actually, I considered it one, as well. In hindsight, however, I consider the entire experience a great success! Here’s to the future… Ready, Fire, Aim!